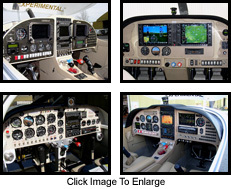 The Aircraft Spruce and Specialty Panel Builder allows you to plan your panel without having to search all over the internet and keep track of all your findings. Using drop down menus, you can easily search our large inventory of avionics & instruments by category.This tool displays every piece of equipment you will need for your panel, enabling you to get quotes quickly and simplify the ordering process. Your data can be saved so you can build your panel at your own convenience. 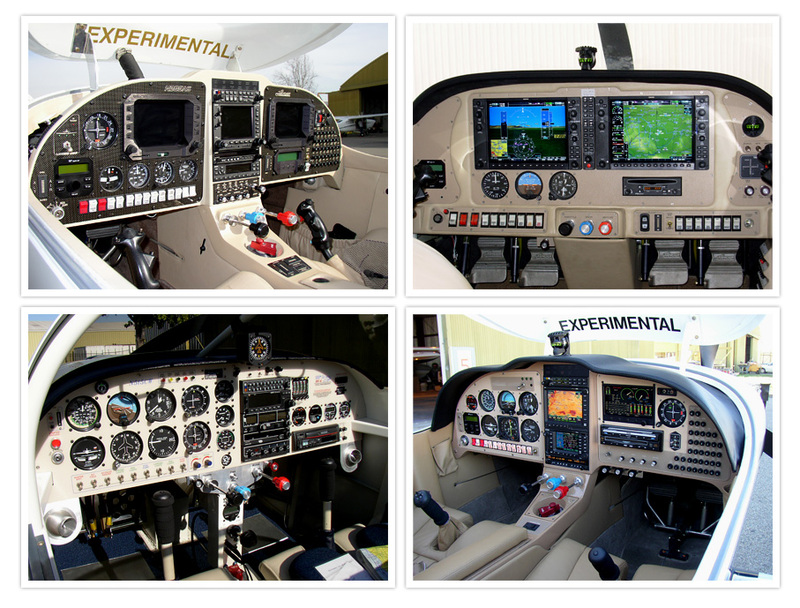 If you need a complete custom panel built for your aircraft, Aircraft Spruce is your best choice for best quality and lowest cost. For questions on avionics products please call our avionics line at 800-861-3192 or email at avionics@aircraftspruce.com.